Sacred Heart Catholic School | Faith. Education. Community. Sacred Heart Catholic School is dedicated to educating children through high academic and moral standards in a faith-based setting. We achieve this goal through collaboration with our families, parish, and local community. Please call us for a tour! Now enrolling for 2019-2020. 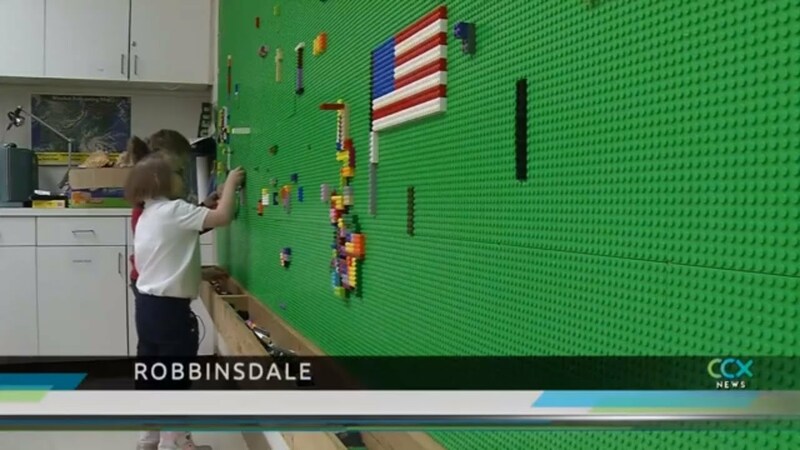 Sacred Heart Catholic School in Robbinsdale is the first urban Catholic school in the archdiocese to initiate a C-STEM program.